Japanese dream pop band The fin. 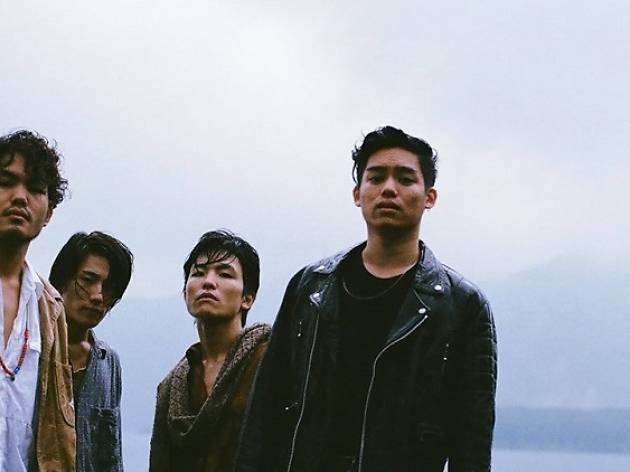 brings their brand of trippy neo-psychedelia to Singapore – and don’t fear about getting lost in translation, as vocalist Yuto Uchino croons in English. 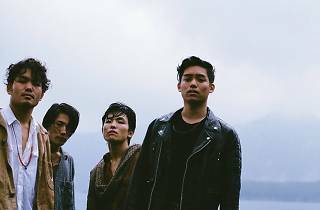 The quartet has also played at major festivals across the world, including SXSW and Japan’s Fuji Rock, and will bring tunes from their EPs Night Time and Through the Deep.